Year 2018 saw only 23 films emerged as a successful out of a whopping 200 films released in the year. Success ratio is around 12% for the year. Despite such low success ratio 2018 is been one of the best year in this decade! We only hope that 2019 emerges as much better year both in terms of Hit films and success ratio. Potential at box office is simply immense right now. Just look at the performance of Regional films dubbed in Hindi and also the Hollywood films making big inroad in India. It is time for Bollywood to come back strong and more so with good content. 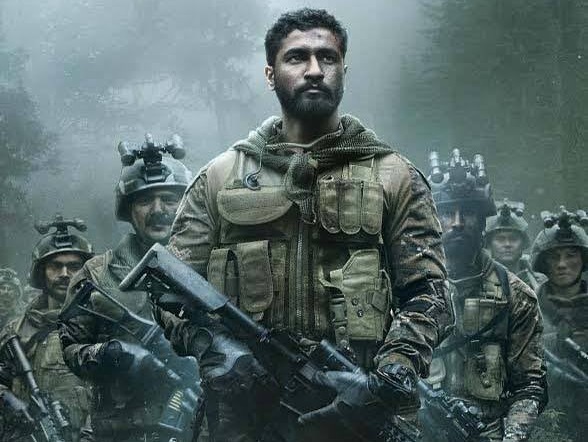 If a film is embedded with superb script and good star cast, there is no doubt that film has potential to collect 50 crore mark in a single day and 500 crore nett in the lifetime. Thugs of Hindostan crossed 50 crore nett mark on opening day and Baahubali 2 has crossed 500 crore in Hindi alone. A 100 crore nett mark is no more a benchmark for atleast the big stars and the big films. Yes, this is still a benchmark for small and medium budgeted films. Now coming to year 2019. We have a great list of films to look for. Many are on interesting subject. 2018 showed the path for content oriented movies. 2019 is heading in further same direction. Yes, there will be star driven film again. But one thing is clear now, content is the king. No one can rise above the content! Below are the list of 45 Most awaited films of the year 2019. This is our personal list and yours may vary. 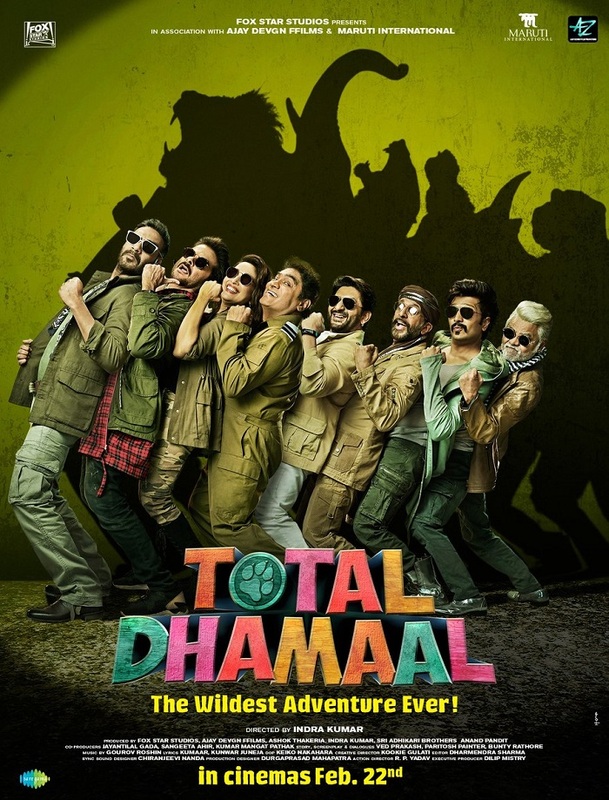 Now here is Top 18 films which have a good chance of entering 100 crore club zone. Yes, there are few dark horses outside of Top 17 which may enter the 100 crore mark. One film that I am very excited about this year is Manikarnika starring Kangana Ranaut. Manikarnika is based on the life of Rani Lakshmibai from Jhansi. Trailer of the film is already out and buzz is all time high. Film is a potential 100 crore grosser and can even go beyond. 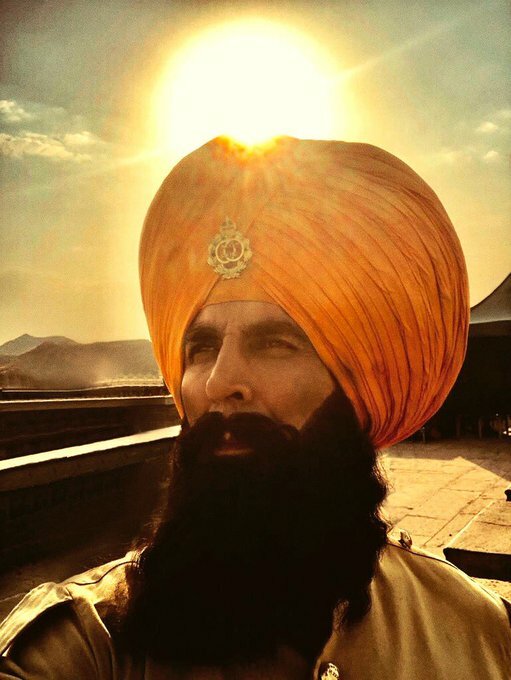 Akshay Kumar is having one of the challenging role of his career in Kesari. Kesari film is based on The Battle of Saragarhi. The Battle of Saragarhi is fought between 21 Sikhs and against 10000 Afgans. The battle is considered by some military historians as one of history's greatest last-stands. No doubt craze is immense around the film. Parineeti Chopra is playing the female lead in the film. 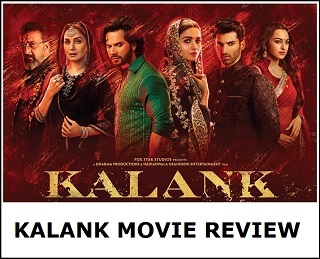 Kalank is one of the biggest multi starrer film of the year. Varun Dhawan, Alia Bhatt, Sanjay Dutt, Madhuri Dixit Nene, Sonakshi Sinha and Aditya Roy Kapur all are starring in the film. This film looks a sure shot 100 crore grosser of the year. It can even challenge for 200 crore if everything goes right. Film is a period drama and is directed by Abhishek Varman and produced by Karan Johar. Prabhas is the next big thing in Indian Cinema after the super success of Baahubali series. He is a superstar. His next is not only most awaited in South Indian market and but also in mainland Hindi belt. 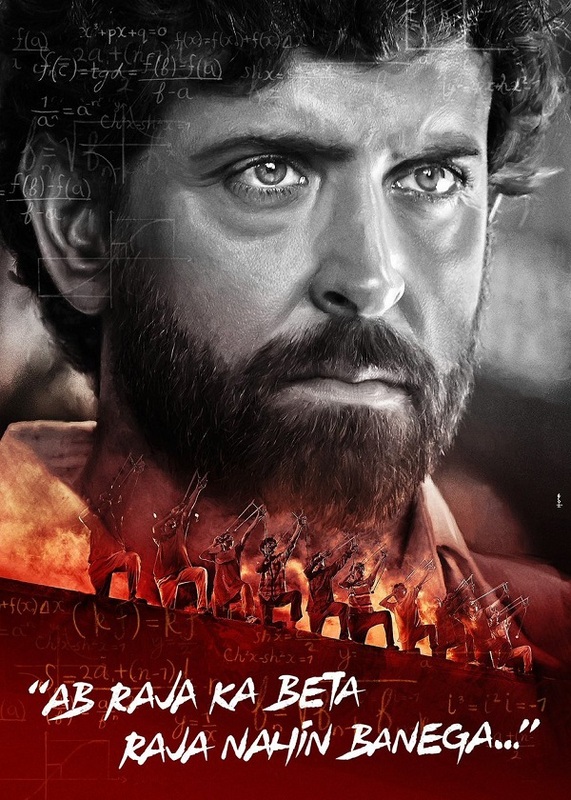 Saaho is his next and this is definitely the dark horse of year 2019. Shraddha Kapoor is playing the female lead in the film. This film can go anywhere. Saaho Hindi version can collect anywhere from 100 crores to 200 crores or even more. It is very difficult to predict the business of the film. Such is the craze. Still, we think Saaho Hindi version will collect big and will remain in Top Film list of the year. Housefull franchise is back to shake the funny bones in our body. It is easily the biggest multistarrer film of the year. Akshay Kumar, Riteish Deshmukh are already in the film. Whereas, Bobby Deol, Pooja Hegde, Kriti Sanon and Kriti Kharbanda are the new entrant to this franchise. 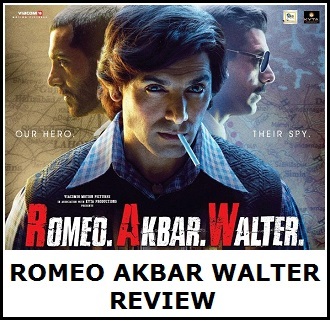 All previous installment of the film are big hit at box office and hence expectation is humongous from the latest one. Tanhaji is the biggest film of Ajay Devgn and Saif Ali Khan career so far. Film is made on big budget. It is based on the life of Tanaji Malusare, a 17th-century Maharashtrian Koli military leader in the Maratha Empire. 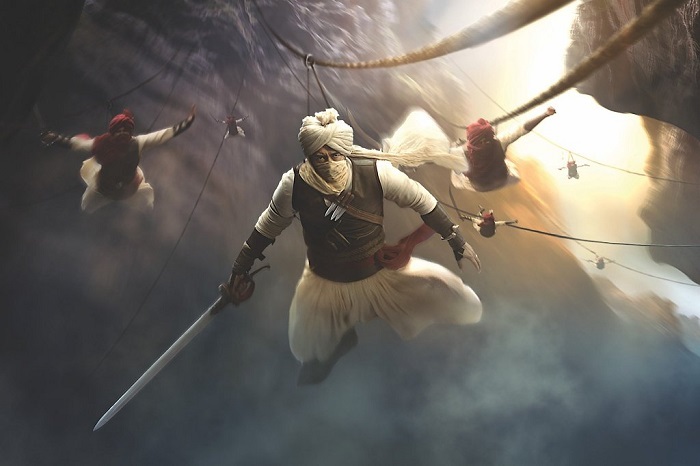 Ajay Devgn is portraying the role of warrior Tanaji. There is a rumour that Salman Khan is playing the role of Chatrapati Shivaji Maharaj and is having a cameo in the film. Tanhaji is without a single doubt is one of the most awaited release of the year and will definitely gun for top slot in 2019. Sooryavanshi is creating ripples among cinema lovers even before the first shot is shoot. Film stars Akshay Kumar and to be directed by 'Hit' machine Rohit Shetty. Apart from Akshay, there will be cameos of Ajay Devgn as 'Singham' and Ranveer Singh as 'Simmba' in the film. 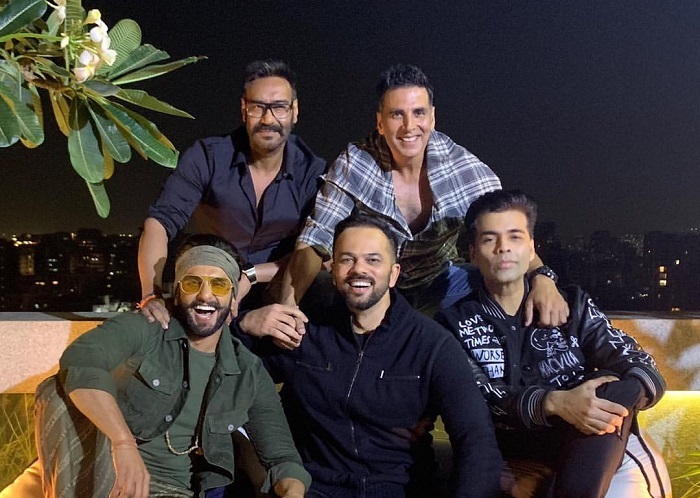 Sooryavanshi should turn out to be biggest hit of Akshay's career ever. Film has every ingredient to be the next 200 crore film. Akshay will play the role of a cop in the film. A slick action entertainer, well packaged with heartthrob Hrithik Roshan pitted against youth icon Tiger Shroff is a sure shot Blockbuster in making. Yes, this film is definitely one of the most awaited and also is the dark horse to emerge as the highest grosser of the year. Hrithik is a superstar and Tiger is in process. Film has potential to gun down every other film releasing this year to reach the Numero Uno spot. Apart from Hrithik and Tiger, Vaani is also starring in the film. One film which is genuinely most awaited and that is Brahmastra. Film will be made in 3 parts and first installment is all set to release this year. Film has every gimmick to collect huge at box office. With Brahmastra it will be either good or bad. Nothing in between. Craze of the film is even more after the super success of Sanju and expectation is colossal from Ranbir Kapoor's next starrer film. Ayan Mukerji is directing the film who has earlier delivered one of the biggest HIT in Bollywood in Yeh Jawaani Hai Deewani. Salman Khan will be back in 2019 with one of his most challenging film of his career with 'Bharat'. 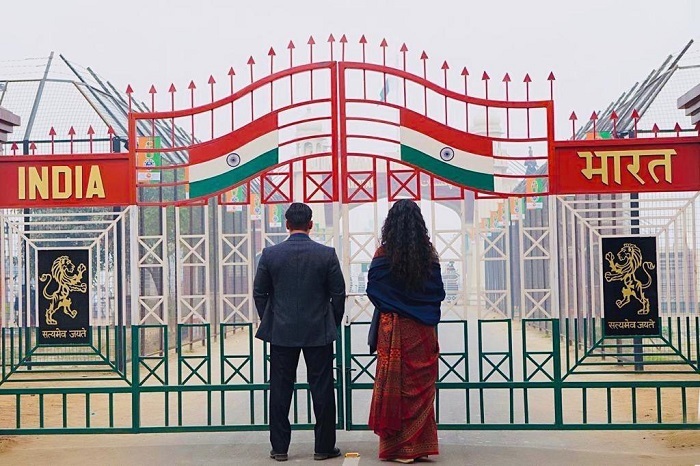 Bharat is an official remake to Korean film 'Ode To My father'. Bharat film is based from Indian Partition time till present India. A 70 years journey of a Man and a Nation will be shown in the film. Apart from Salman, film will also star Katrina Kaif, Disha Patani, Sunil Grover and others. Ali Abbas Zafar is directing the film and trade is expecting that film will create new records at box office. Bharat looks a sure shot 300 crore grosser and few even predicting that it will challenge the might of Dangal at box office. Special Mention: There is no official confirmation that Dabangg 3 will get released in year 2019. Yes, rumours are that film will release in Christmas 2019. But there is also rumours that film may get released in Republic Day 2020 or even EID 2020. Hence, we have not kept the film in the list of most awaited films of the year 2019. As for box office prediction, film should do business in around 200-250 crore nett at box office. Bramhastra : Movie Is New Topic and Different,Ayan and Ranbir Collaboration will be faith and atleast YDHD in There Kitty.Min-90Cr-100Cr,Max-200Cr-250Cr. 5.Sooryvansi : Everything Is In Favour,After long time Aksay will Fullfill His Fans's Hungry,Masala Movie and Who is the Director Masala Master "Rohit Shetty".Min-90Cr-100Cr,Max-175Cr-200Cr. "Dark Horse Movies Outside Of Bollywood"
2.Shaaho : Most Dark Film,Star's Previous Movie Was Top 1 In India,Expectation Is Ovius,100Cr+ will be 1st target. 3.RRR : Again Same, Director's Previous Movie Was Top 1 in India So 100Cr will be 1st Target.